Game was extremely important ,as two leaders played.For Koneru the price of every game is extremely high,as she fights for the victory in the tournament ,which can bring her close to the World Championship once more. 1.e4 e5 2.Nf3 Nc6 3.d4 exd4 4.Nxd4 Bc5 5.Nb3 For different reasonsa this old line became more popular recently and happened in few games in Ankara. 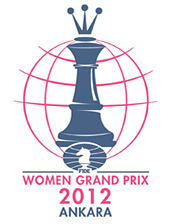 All the games were scored in the round sixth of FIDE Women’s Grand Prix in Ankara. Humpy Koneru won against another leader Ruan Lufei in the variation which happened already in the game Kosintseva-Koneru. Anna Muzyhcuk showed fighting spirit and managed to win against Betul Yildiz after 130 moves of tough fight. Both Humpy Koneru and Anna Muzychuk have 5 out of 6 and keep on leading in the Grand Prix at the moment. Monika Socko celebrated her first victory over Turkish player Kubra Ozturk. Tatiana Kosintseva defeated Viktorija Cmilyte in the rook endgame. 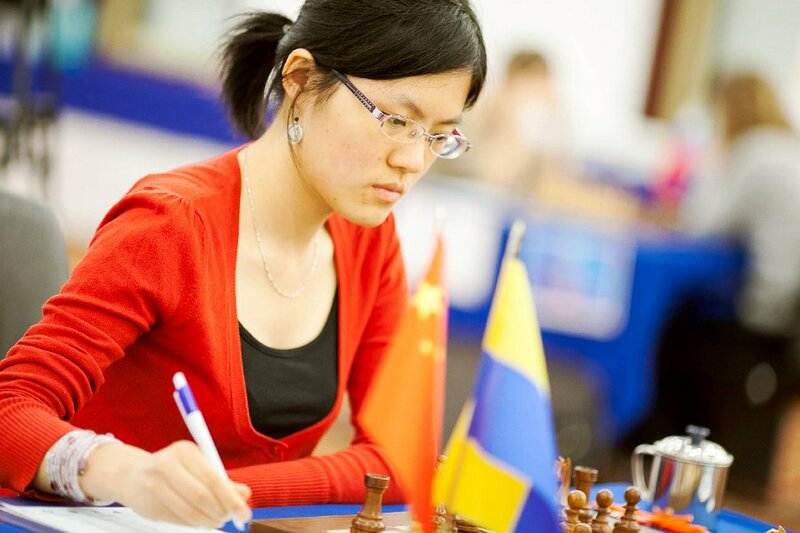 Chinese players Ju Wenjun and Zhao Xue outplayed Antoaneta Stefanova and Munguntuul Batkhuyag respectively and share the third place in the tournament. 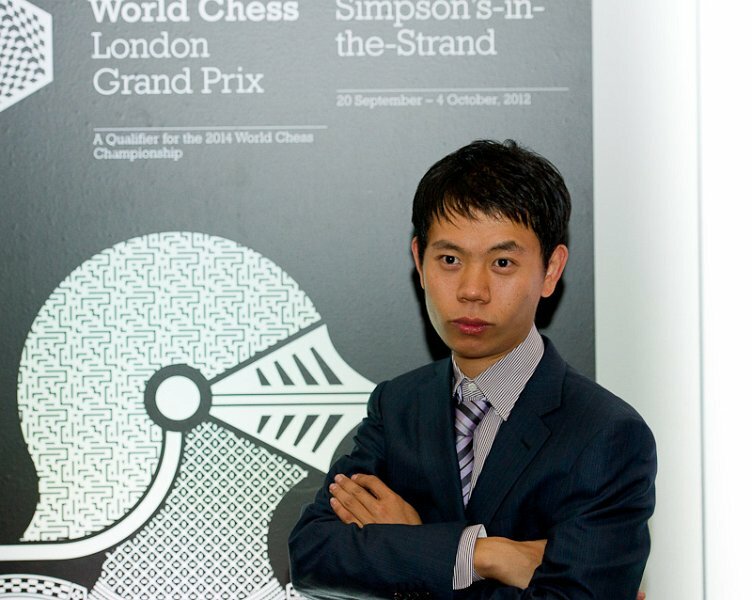 On 21st of September FIDE Grand Prix has started in London. 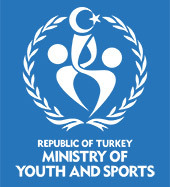 The participants of Women GP in Ankara tried to make some prognosis and told us whom they are going to root for. As we have here three Chinese players it’s easy to predict who will get the biggest support from the players.